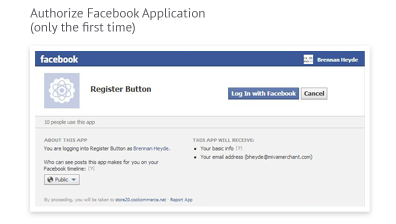 Let your customers quickly and easily login into your Miva Merchant store using their Facebook account. We install and configure everything, no work needed from you! 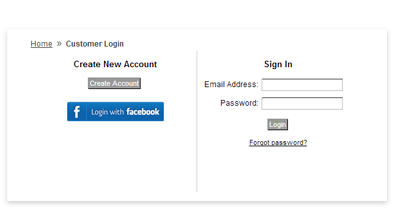 This service includes installation of the OAuth module, configuration, and customization of necessary page templates. Check out the video demo to the left to see just how easy it is! 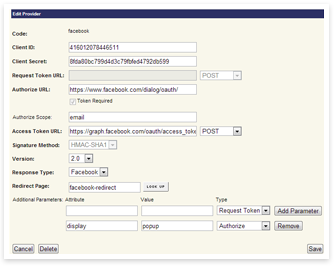 Behind the scenes there is a new powerful OAuth module that allows you to securely connect to Facebook's Graph API. 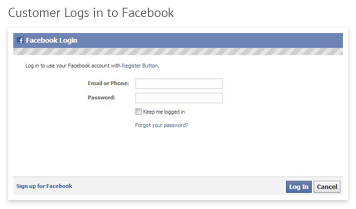 This allows your customers to use their Facebook user credentials to create a Miva customer account and log into your Miva Merchant store. 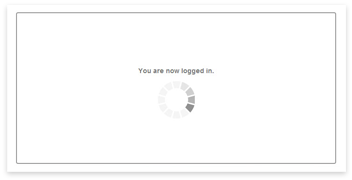 Customers who already have an account on your Miva store can login to their existing account and link it to Facebook. 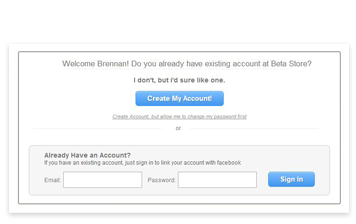 This allows them to login via Facebook or their existing username and password! Once your customer has a account that is linked to Facebook, the next time they come back to your site they can securely login using a single click making the checkout process simple and easy.